Don't miss out on the hottest trending tumbler, the Himalayan. 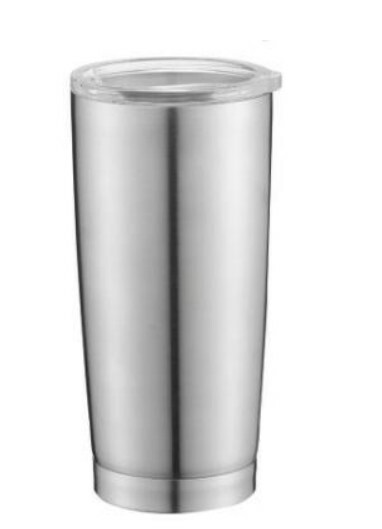 Similar to the popular brand name version loved by outdoor enthusiasts and sportsmen, this double wall stainless steel travel mug has all the best features. Fantastic as a corporate gift or sports promotion. Vacuum insulated and includes a spill resistant, slide action lid with a rubber gasket. Keeps 18 ounces hot or cold for up to 6 hours when the lid is on, or fill it up with 20 ounces of a favorite beverage without the lid. Imprint Size : 2" x 1 1/8"